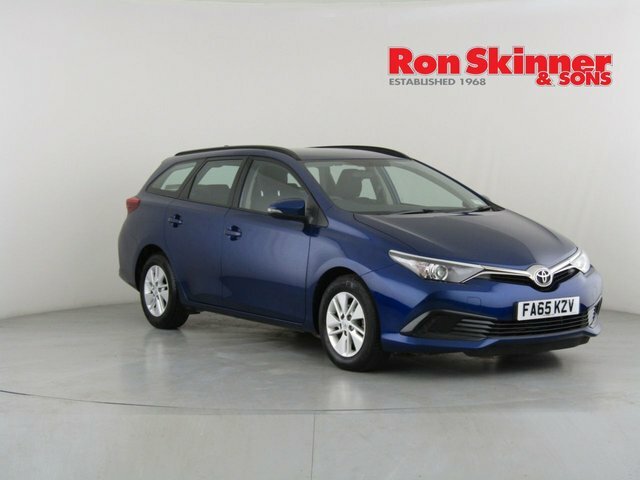 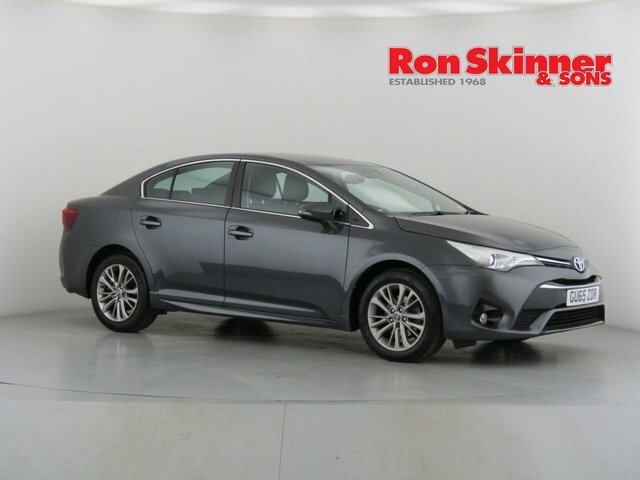 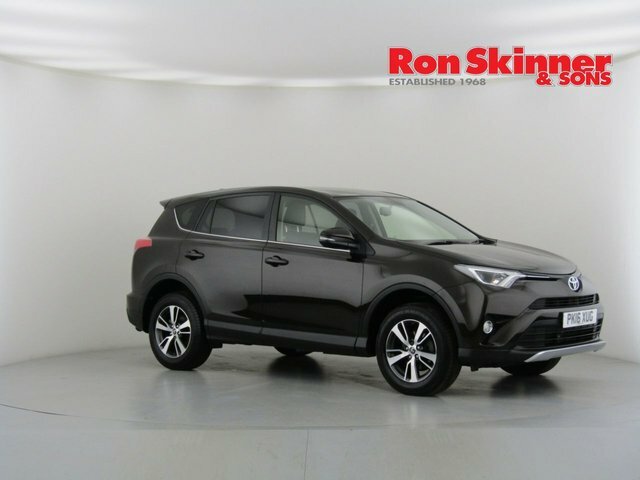 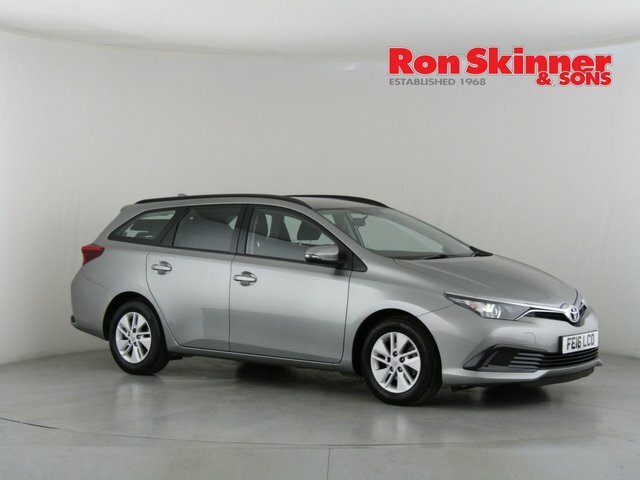 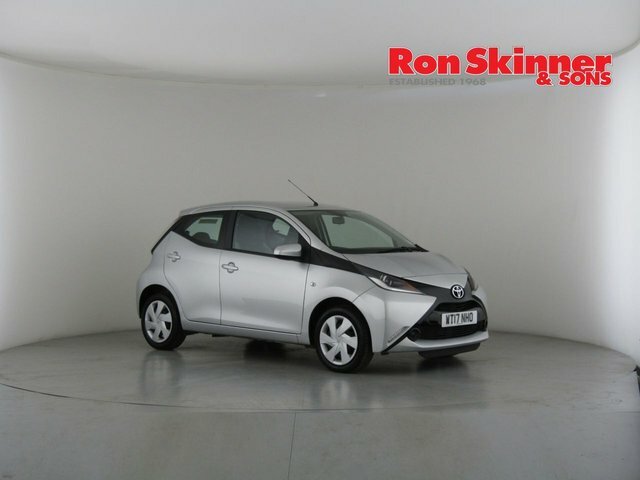 Toyota is an automotive giant in today?s market, no matter what you?re searching for, Ron Skinner & Sons will be able to help. 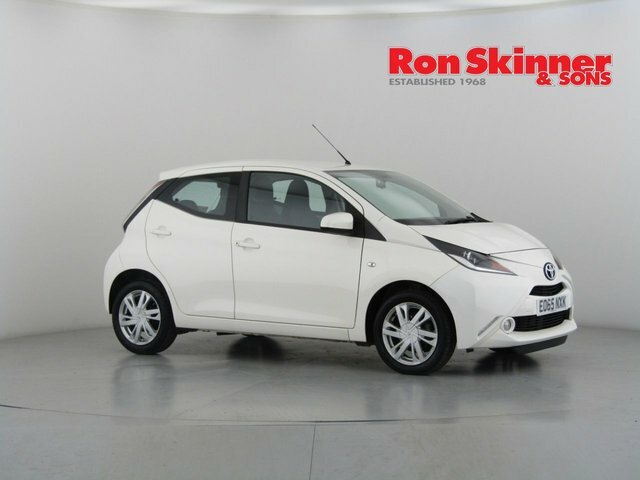 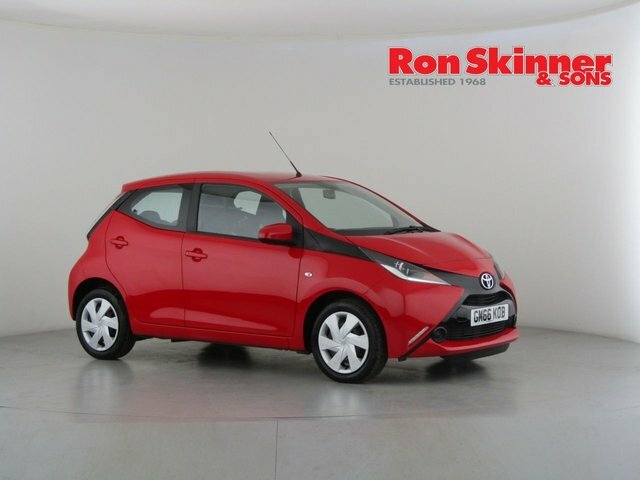 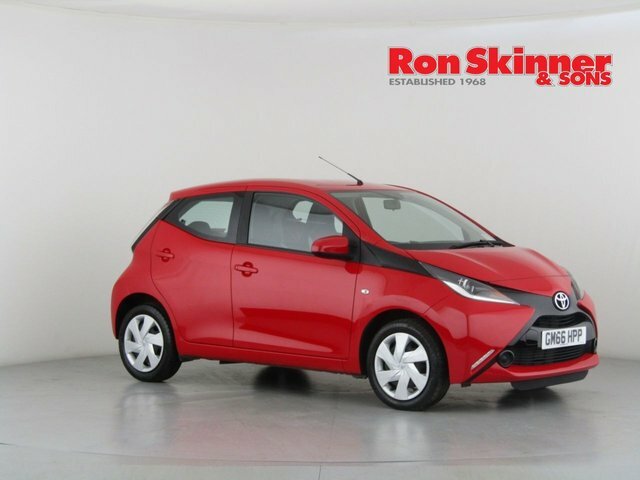 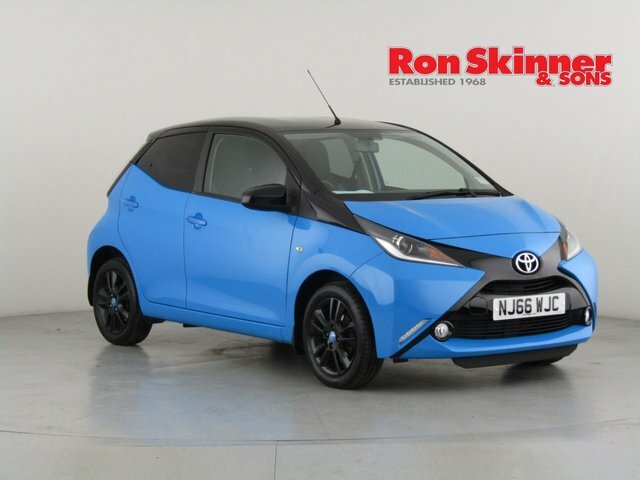 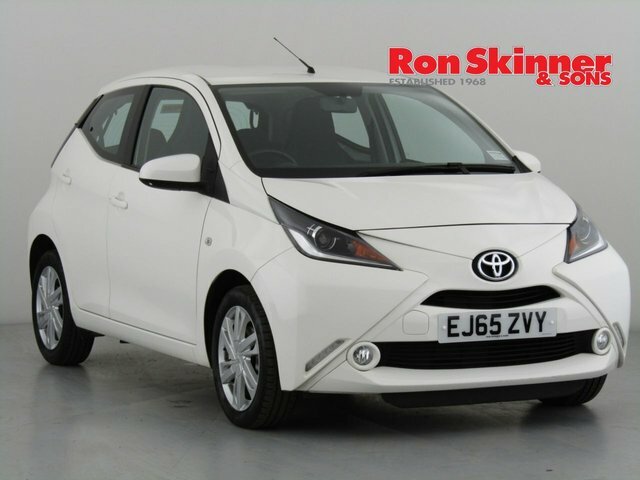 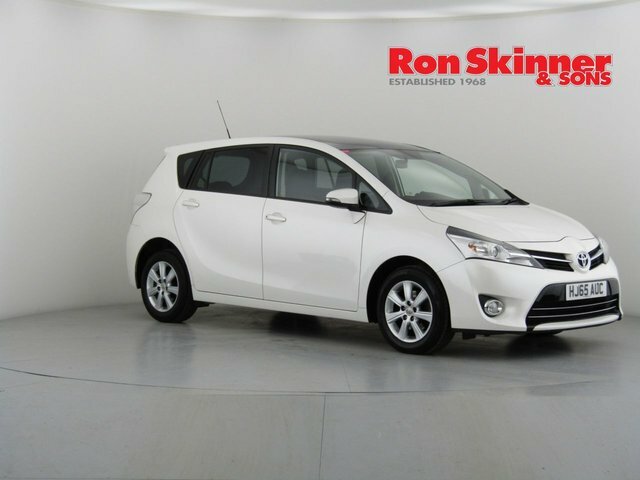 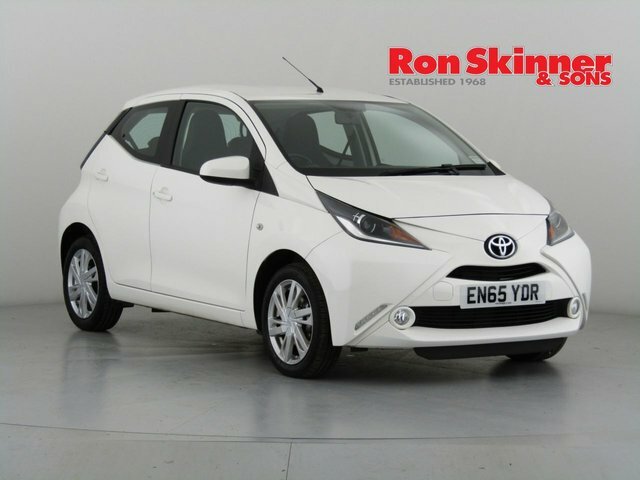 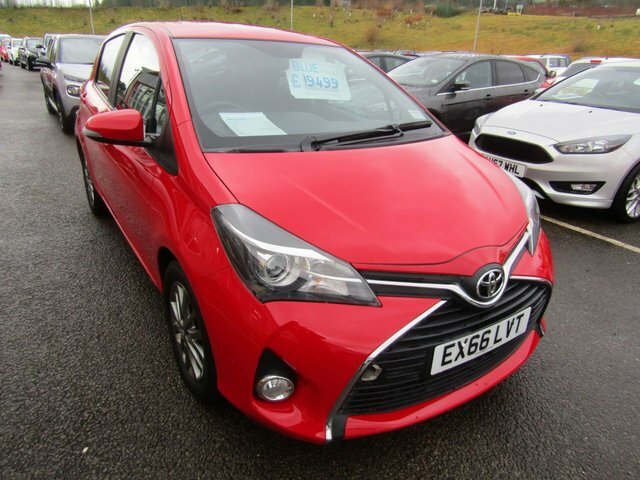 You?ll find a full range of used Toyota cars at our site, from the compact Aygo to the thrilling GT86 coupe. 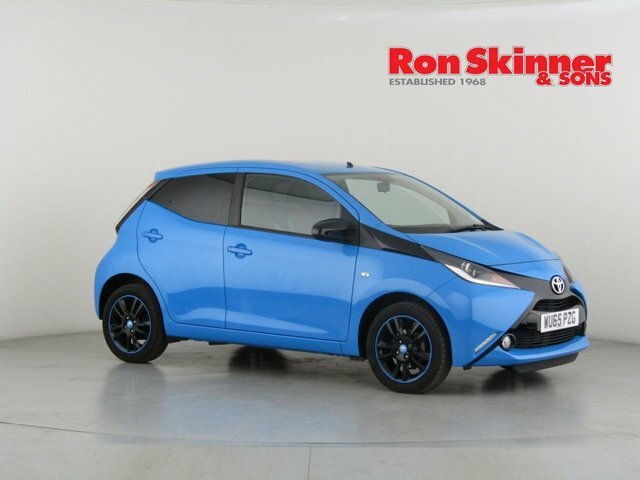 Our team are always on hand to guide you through the buying process from start to finish, providing a stress-free encounter and allowing you to drive away happy with your vehicle choice! 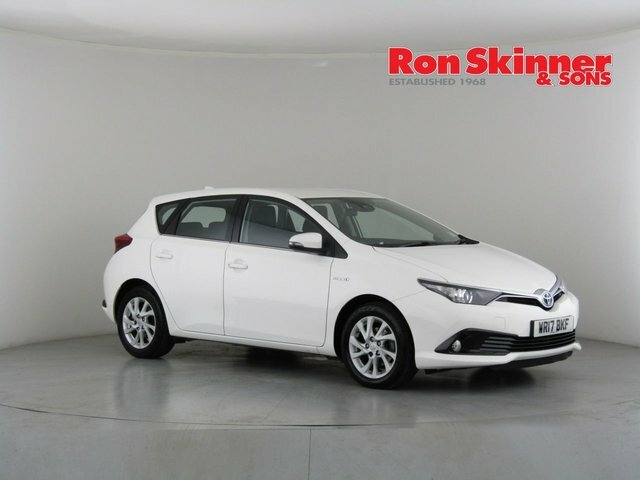 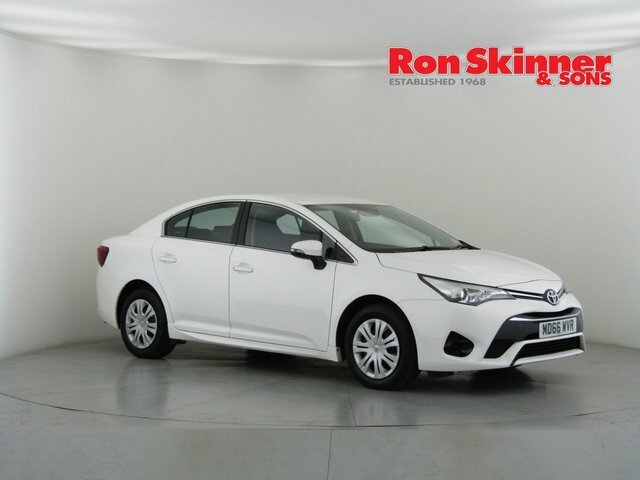 Contact us now to book a test drive, or view our full range of used Toyota cars by visiting our showroom in Wales today!